The flotilla, including the craft piloted by Corporal Kiffin Rockwell, of Atlanta; Corporal James Rogers McConnell, of Carthage, N. C.; Sergeant Elliott Cowdin, of New York; Lieutenant William K. Thaw, of Pittsburg; Sergeant Norman Prince, of Boston; and Sergeant Hall, of Galveston, started at daybreak and spent nearly two hours reconnoitering under a hot fire but encountered no German machines. Transcribed by Bob Davis - November, 2007 Winston-Salem, N. C., Sept. 23. 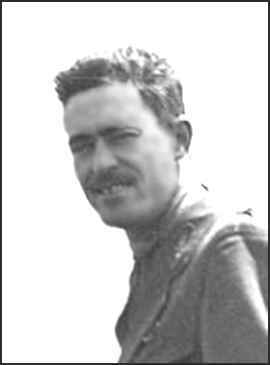 - Kiffin Yates Rockwell, formerly of Asheville and Atlanta, who was serving with the French aero corps on the western battle front, was killed this morning in the fight with a German aircraft. Announcement of his death was contained in a cablegram from Paris received here late today by his mother, Mrs. L. A. Rockwell, of this city. 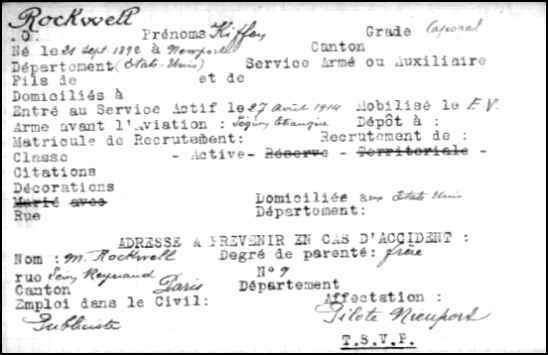 "The message announcing the aviator's death came from a friend of the family in Paris and read as follows: "Kiffin Rockwell killed this morning in aerial battle in Alsace." "Young Rockwell served at Verdun during the long months of fighting there and succeeded in bringing down four German aeroplanes unassisted. For this fear he recently received a war cross and military medal from the hands of General Joffre who referred to him as a "bold and courageous pilot." He had been mentioned frequently for bravery in official reports." "Mrs. Rockwell received a letter from her son only a few hours before the cablegram came telling of his death. In the letter he stated that he had been granted a leave of absence of eight days and had spent it in Paris with his brother, Paul Rockwell, who had been severely wounded earlier in the war and discharged from the French army. On the day that the letter was mailed in Paris, Rockwell left for the front. He wrote that he had been transferred from Verdun to a more active sector." "While the war began Kiffin Rockwell was connected with an advertising agency in Atlanta. With his brother Paul, who was a reporter on the Atlanta Constitution, he went to France. They enlisted in the Foreign Legion and began service on September 30, 1914. Paul later was wounded but Kiffin remained with the Legion until it was wiped out after seven months of fighting in the trenches. He then asked for a transfer to the aero corps and began training. In the meantime his brother had decided to remain in Paris and he began as the special correspondent there for several American newspapers which he is now serving." "Kiffin Rockwell was born on September 20, 1892, at Newport, Tenn. His father was a Baptist minister of North Carolina. His mother was Miss Lula Ayers, a member of a prominent South Carolina family. Rockwell's father died when the boy was two years old and later Mrs. Rockwell moved with her two sons to Asheville, N. C., where they lived for many years. Kiffin was a graduate of Washington and Lee university and also attended the Virginia Military Institute for a time." 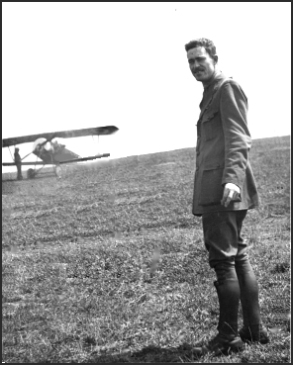 "Sergeant Kiffin Rockwell, of the Franco-American flying corps, is the second American flier to be killed in action. Just three months ago, on June 24, Corporal Victor Chapman, of New York, also a member of the Franco-American corps, was killed at Verdun in a battle with German aeroplanes. Later it became known that Chapman had been brought down by Capt. Boelke, Germany's most noted airman, who only a few days ago was reported to have brought down his twenty-eighth machine. Sergeant Rockwell received his first honors in May when he was awarded the military medal shortly after he had taken part in a raid over the German lines. He had many narrow escapes in aerial combats around Verdun and was reported to have brought down his fourth machine on September 9." "Soon after being appointed sergeant, Rockwell saved Chapman during a flight with German airmen near Verdun." ONLINE RESOURCES If you search for "Kiffin Rockwell", using the Google search engine, (1-2-05), you will find displayed about 7 out of 66 links. Most of them refer to books in which he was mentioned. Some appear to be readily available, most are single copies which are offered by used-book dealers. You can get some bits of information from the descriptions of the books which are being offered. 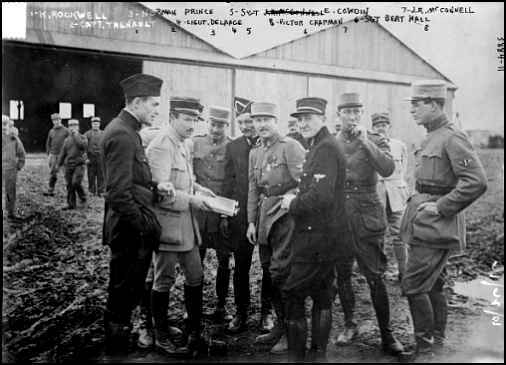 This page on the American Diplomacy website Offers a very valuable resource on the history of Rockwell and on the Lafayette Escadrille. Included are five priceless photographs including: The Lafayette Memorial near Paris; Members of newly formed Lafayette Escadrille, Summer or Fall 1916. From left, James R. McConnell, William Thaw, Raoul Lufbery, Rockwell (partially obscured), Didier Masson, Norman Prince, Bert Hall; the 2000 McConnell monument dedication; (l) and Paul Rockwell, Paris, fall 1914; and a nice portrait of Rockwell. July 1916. You will find mention of many of the other primary participants in the Lafayette Escadrille as well as details of the organization itself. You can access the page by clicking on the title. From: "Marian Hollinger, Bradley Omanson"
Fair day. Had three good flights in a.m. to 1000 metres. Trying to secure all the information about the French Aviation Corps I can for Major Parker but am finding it difficult to secure. 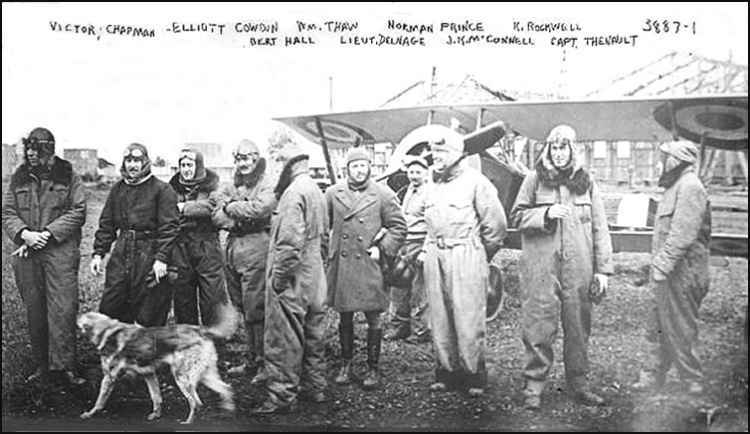 Paper today reported the death of Kiffin Rockwell, Paul's brother, at the front in an aerial combat. Wrote sympathy to Paul. Three flights in p.m. Went to 1000 metres in the third. Just a year ago today the big battle of Champagne commenced. How well I remember. AN AMERICAN FOR LAFAYETTE, THE DIARIES OF E.C.C. GENET, LAFAYETTE ESCADRILLE "